Between 2007 and 2011, the global banking landscape went through the greatest turmoil it had seen since the 1930s. 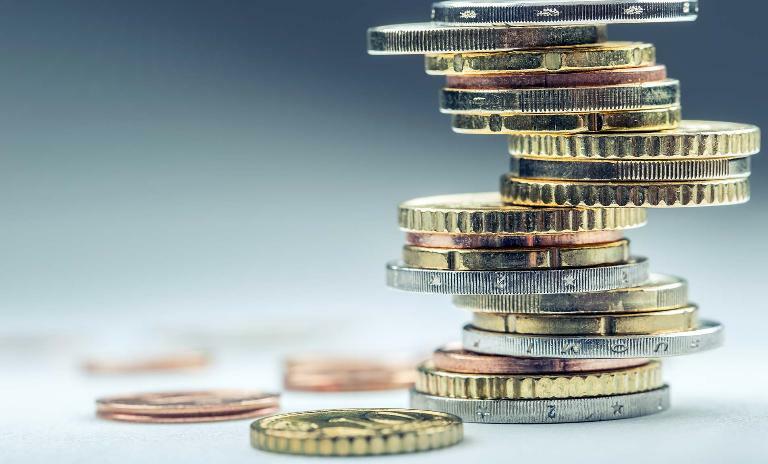 Belgian banks were hit very hard, resulting in the bail-out of two of the country's largest banks and government recapitalization of several other financial institutions. In the wake of the crisis, Belgian banks were reporting severe drops in profitability, mainly related to losses in their asset portfolios, and leading to negative or almost negative return on equity. 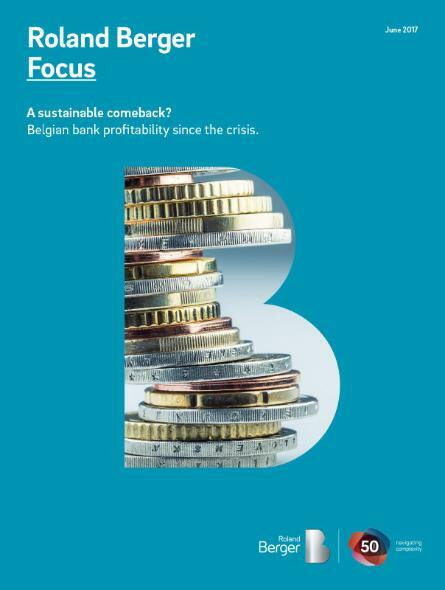 Since then, restoring profitability has been a key priority for Belgian banks. Our study analyzes the performance of 13 Belgian banks between 2010 and 2015. Belgian banks have returned to profitability since the crisis, but their recovery should not be taken for granted. Concerted action is required to combat threats to revenue. Going forward, priorities on the CEO agenda will be a shift to fee business and controlling distribution costs, costs of innovation and costs of regulatory compliance.